In this chilling supernatural story from cowriter-director Johannes Roberts, a family’s idyllic life abroad turns to tragedy — then terror. After her young son dies in an accident, a grieving mother (Sarah Wayne Callies) learns of a ritual that will bring him back for a final goodbye. When she travels to an ancient temple to undertake the ritual, she discovers a door that serves as a portal to the afterworld. But when she ignores a warning not to open the door, the balance between life and death is upset. Now, an unspeakable horror is unleashed that threatens the lives of everyone she loves. This unpredictable film starring Jeremy Sisto delivers edge-of-your-seat thrills from start to finish. 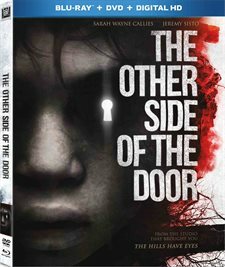 Download The Other Side of the Door in Digital HD from the iTunes store. 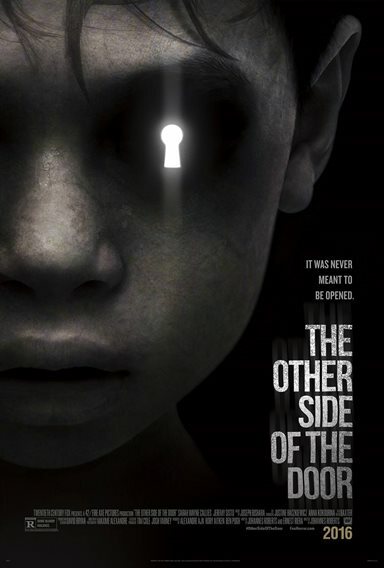 The Other Side of the Door images are © 20th Century Fox. All Rights Reserved. 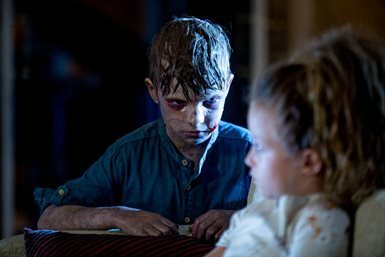 The Other Side of the Door images © 20th Century Fox. All Rights Reserved.